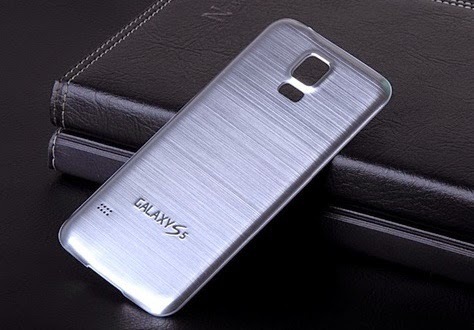 Samsung recently announced that all of the phones Galaxy 3 er IE 5, and is now preparing to announce the most powerful phone in this category Galaxy er 7. Provided new phone screen measured 5.2-inch full HD display HD 1080p, and the eight-core processor from Snapdragon type 615 mesh designed 64-bit processor and graphics from Adriano type 405 and 2 GB of RAM capacity. The phone comes with 16 GB of internal storage capacity and rear camera precisely 12 megapixel, front and 5 megapixel camera capable of video 1080p capture, and provider of technology, the rapid Internet connection 4G LTE, and WiFi communication technology near domain NFC. The leaks did not reveal the new phone for an appointment announced formally or availability in the market nor the price at which it will be available.